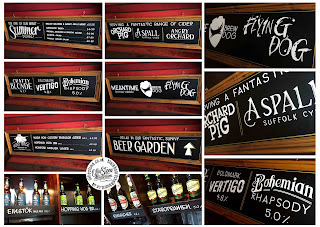 Blackboard Chalkboard by Ollie Stone: Hand-crafted pub and restaurant signs, chalkboards and blackboards. 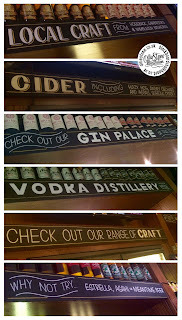 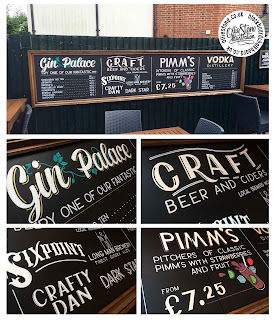 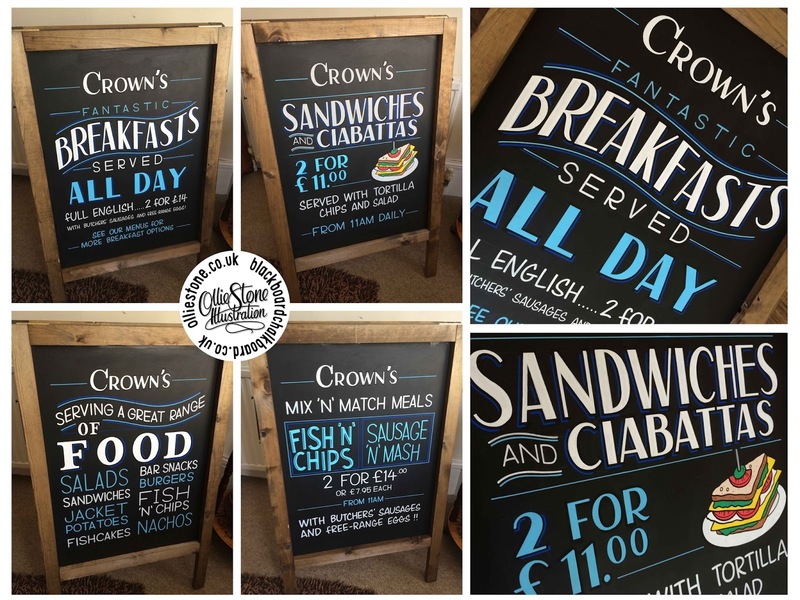 Hand-crafted pub and restaurant signs, chalkboards and blackboards. Double-sided pavement blackboards for Crown's in Brighton. 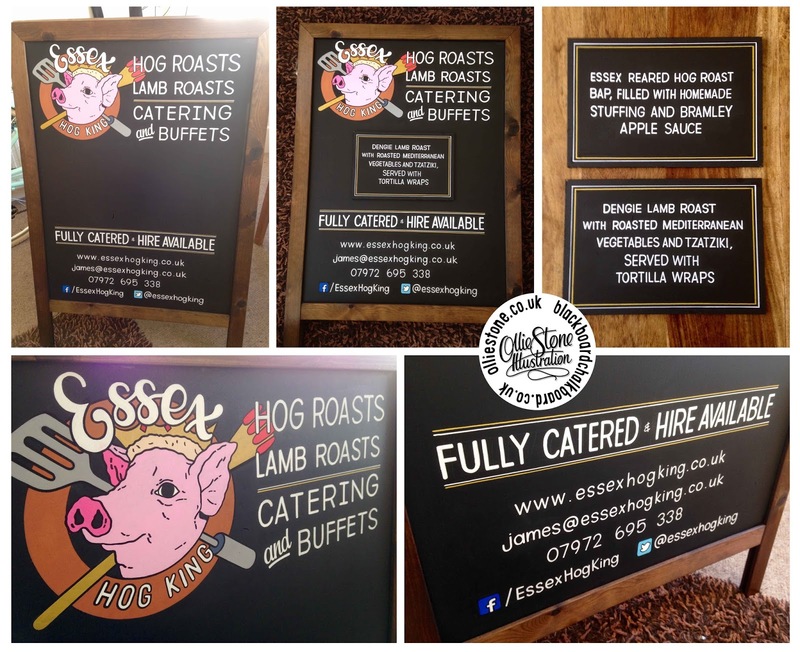 Double-sided pavement blackboard for Essex Hog King in Maldon. 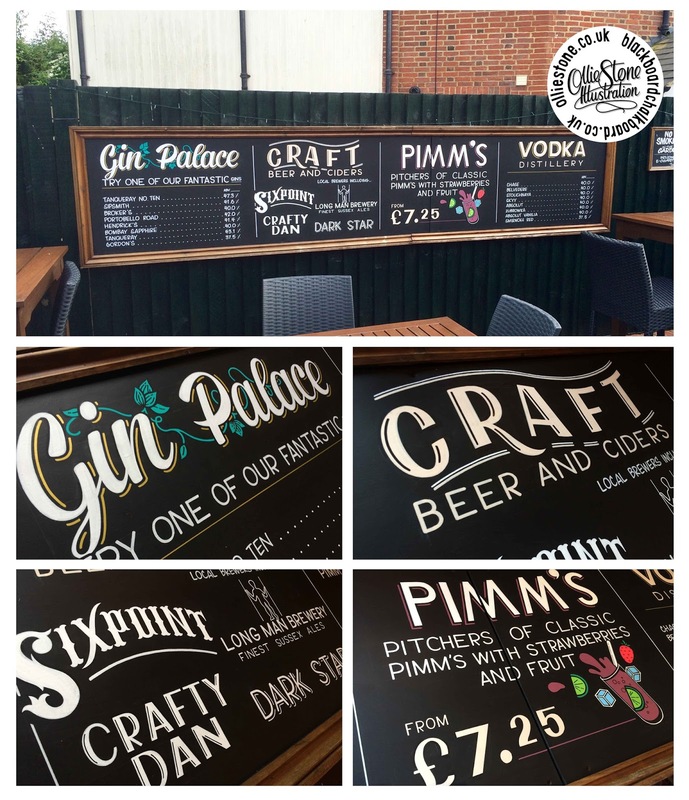 Large outdoor chalk signage for The George Hotel in Hailsham. 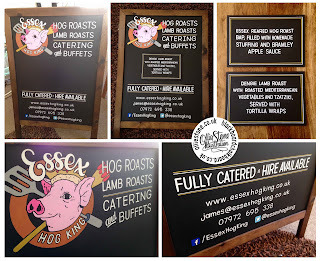 Indoor chalkboard signage for The George Hotel in Hailsham. 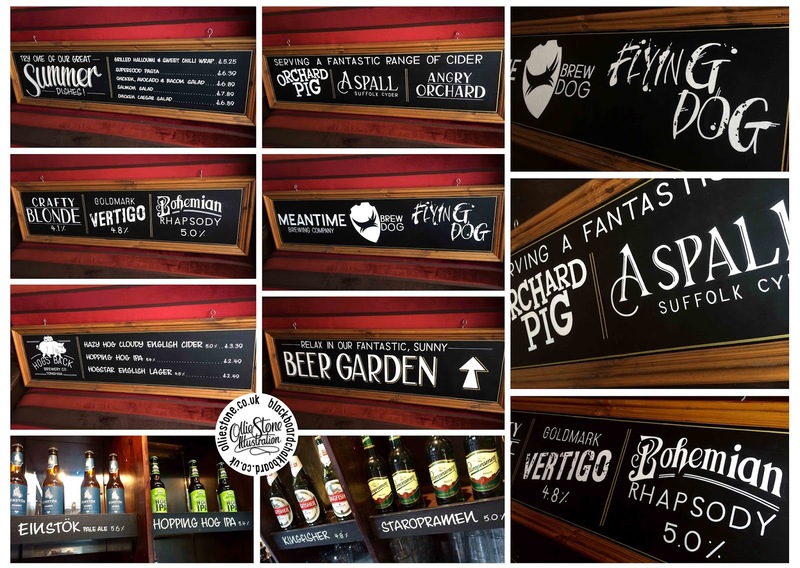 Various chalkboard works for The Humphrey Bean in Tonbridge. 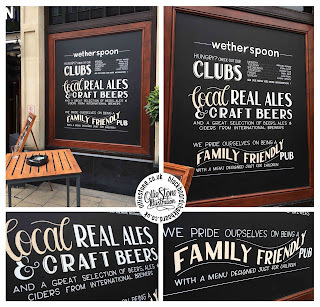 MASSIVE outdoor board for The Milan Bar in Croydon. 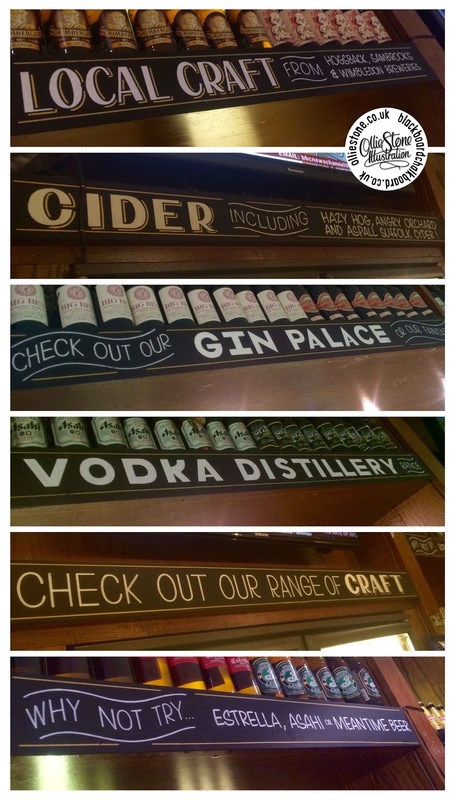 Behind-the-bar chalkboards for The Milan Bar in Croydon. 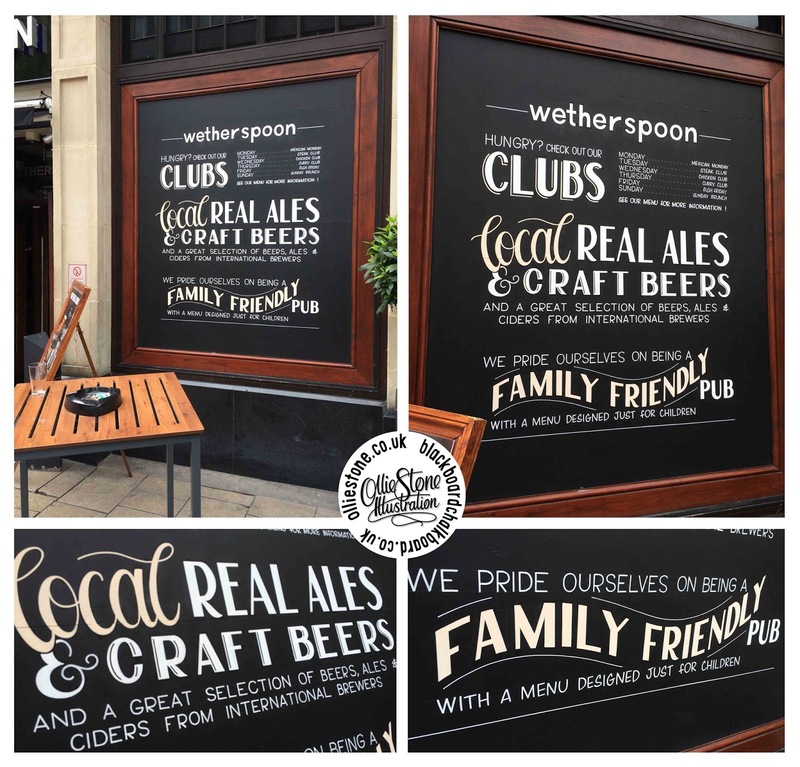 Double-sided pavement blackboard for Spade & Spoon in Brighton.